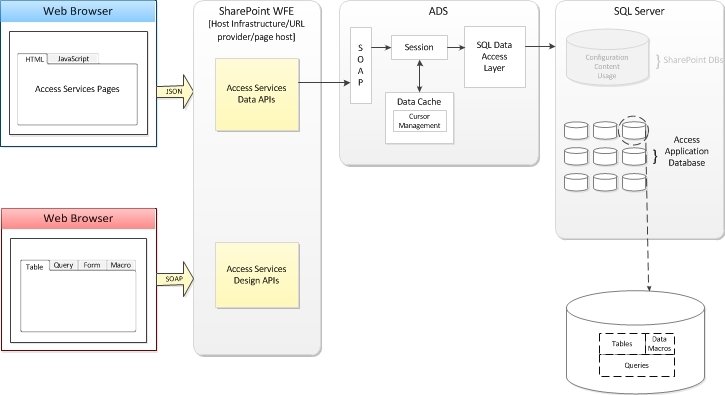 We will also have a new version of our Access Hosting Virtual Appliance for SharePoint 2013 hosting. 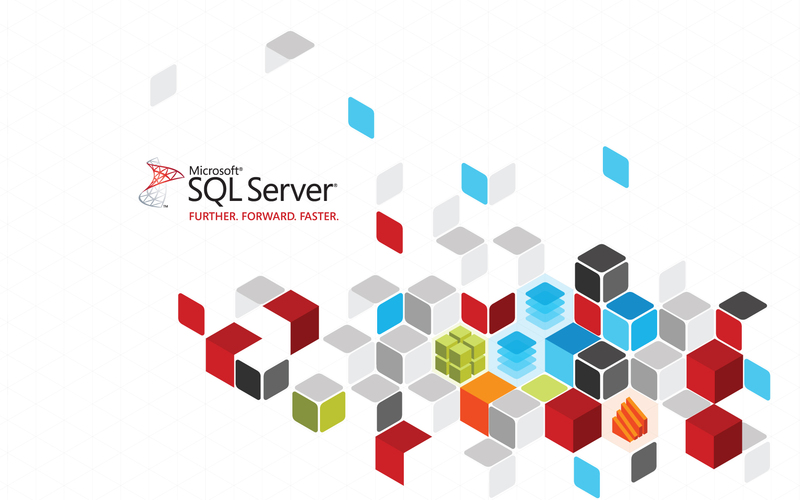 The price will be identical to the existing 2010 appliance ($499/month), but the plan will offer unlimited users, up to 10 database designers, 5 GB of space, and access to your tables via SQL Server management studio. 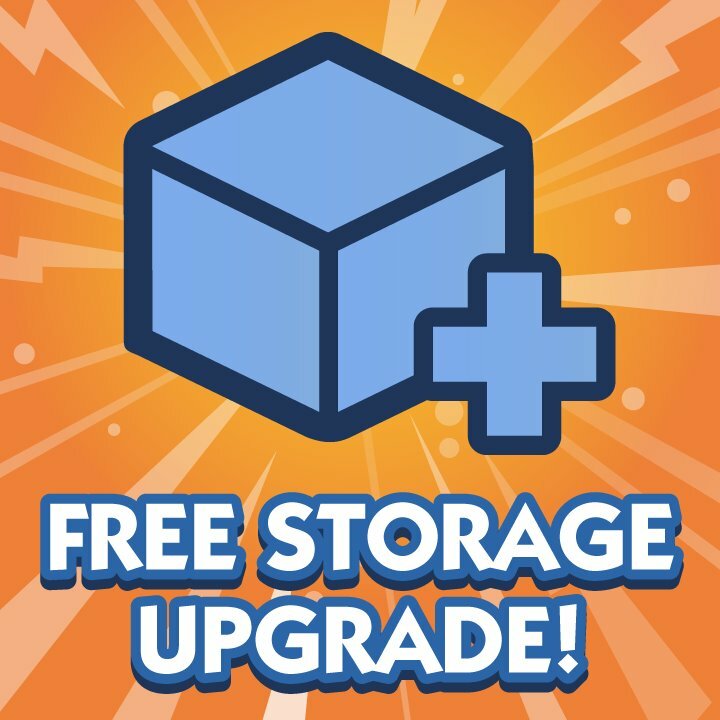 This plan will be very flexible and offer features above and beyond the shared hosting environment. The specifics and additional features/customizations will be available after the holiday. 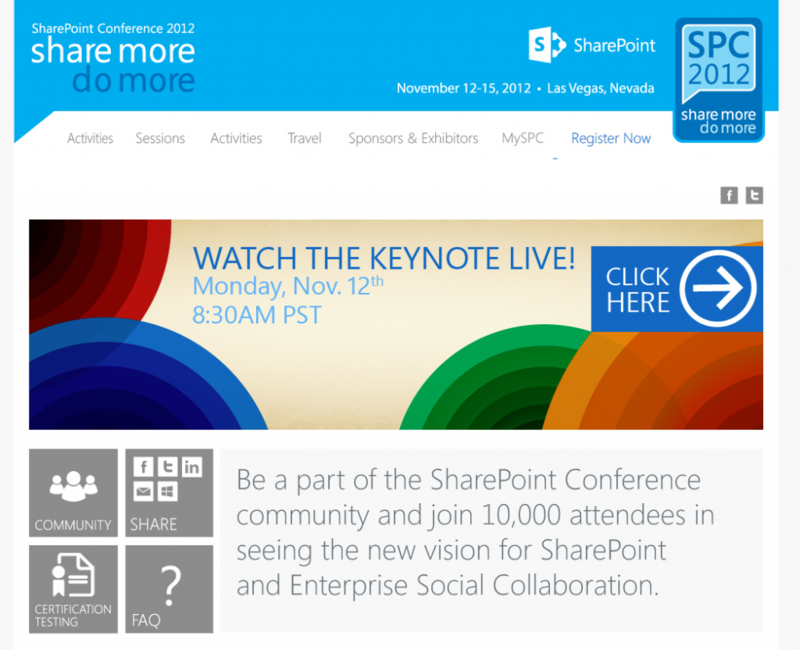 Some of our key team members are currently attending the SharePoint Conference out in Las Vegas. We actually have a meeting setup with the Access Team while we are out there and should have news on our upcoming Access 2013 hosting products in the weeks that follow the conference. Stay tuned for more information on SharePoint 2013 Access Services, Dedicated Hosting Plans, and Access 2013 Remote Desktop Solutions.